Find the mini cyclist hidden throughout the pub. 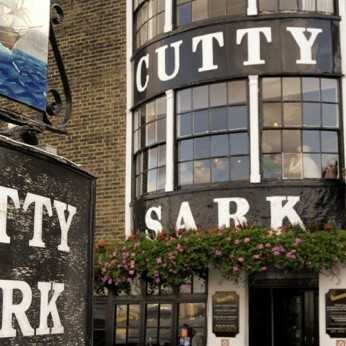 Photo him, tweet him to @CuttySarkPub #minitourdepub for daily prizes !! !